The Arrowverse is wrapping up for 2017 and we’re here to talk about all the shenanigans that happened in the midseason finales. 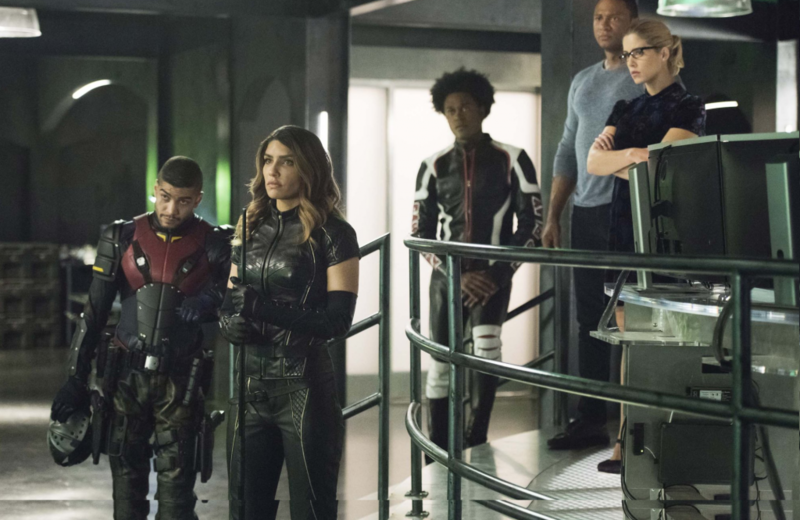 As always, we’re covering Supergirl (s03e09), The Flash (s04e09), Legends of Tomorrow (s03e09) and back after a hiatus, John and Malia are starting up The Arrow Corner, where they bring us up to speed on Arrow (s06e09). Behold the glory of the Into The Spider-Verse trailer!